I always wondered if instead of typing out passwords, one could log onto our electronic accounts with nothing more than a thought? It may be less far-fetched than it sounds, according to a study conducted by computer scientists at UC Berkeley. 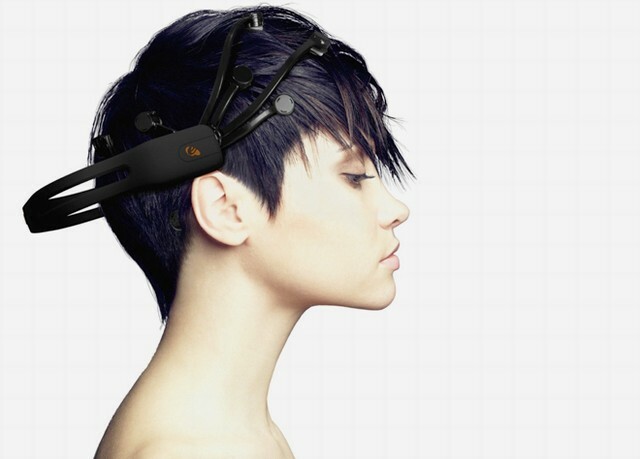 They investigated the idea of authentication using only brain waves, using only a single BCI headset. Incredibly, the researchers found that subjects could have their ‘thought out’ passwords with an error as low as 1%. Even more incredibly, the hardware used to pick up brainwaves so accurately wasn’t even specialized lab equipment. 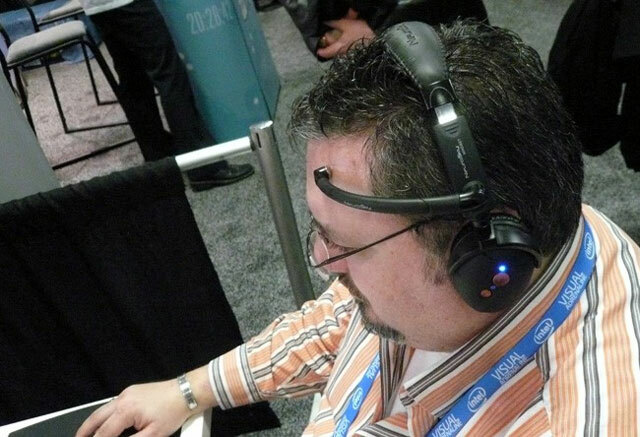 In fact participants in the study used a commercial headset made by Neurosky, very similar to the Mindwave Mobile we reviewed a few months ago. Subjects performed seven different mental tasks while researchers recorded their brain activity, using the distinct pattern of brain activity generated by each person as a kind of digital fingerprint to uniquely identify them. Some participants were asked to come up with their own ‘Passthoughts' that they would imagine. Others followed a simple scripted routine that involved lifting one finger deliberately up and down, listening to a tone in headphones, and focusing on a dot in the middle of a piece of paper. Subjects that chose complicated 'Passthoughts' had a harder time being recognized, such as imaging themselves performing a complex physical action like playing a sport. It was also apparently no harder to tell participants that used the same passthought apart (the scripted routine) than it was to discern between those that chose their own. This finding may seem surprising, but in fact given our current knowledge of how the brain develops makes a lot of sense. Though all (healthy) human brains have the same gross anatomy, even tiny differences in learning and development, not to mention genes, changes the specifics of exactly which neuron is connected to which at a cellular level. As such, even identical mental actions in different people won’t be thought with the same way. Is it safe for you to forget all of your passwords, and start dreaming up your passthought replacement? That probably isn’t a good idea right now, but this study has laid major groundwork in proving that the concept is feasible. More research needs to be done; in particular the effacy of passthoughts in the long term. As mentioned above, tiny differences in learning and development can and do re-wire the cellular connections between neurons in the brain. As learning (at least at the level of neurons) is a continuous process as a person is still alive, a static brainwave ‘fingerprint’ might become increasingly inaccurate over time. Only time will tell. If nothing else though, this study demonstrates the incredible potential of even simple commercial BCI’s that we are only starting to harness.